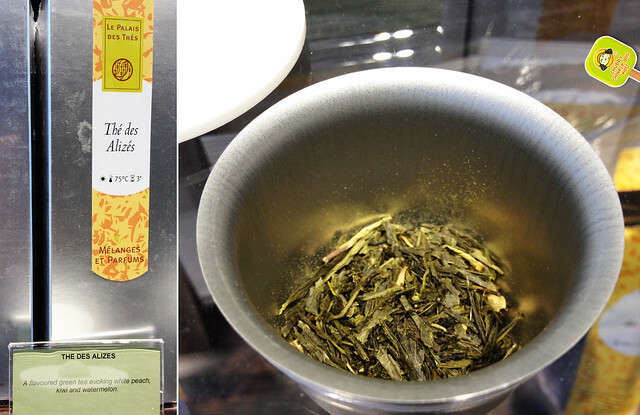 If you have a tea lover on your list, Le Palais des Thés might be worth a visit. 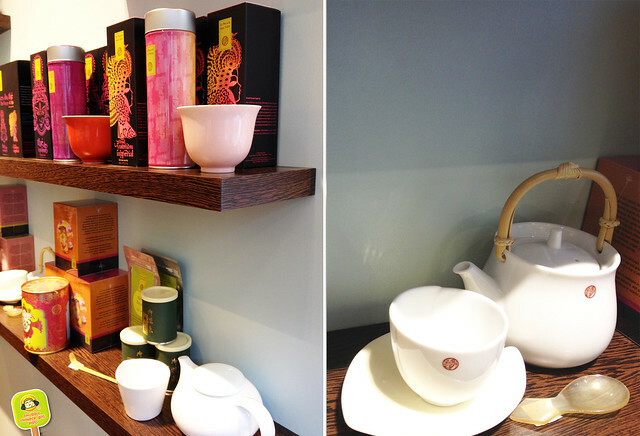 This UWS shop is the French Tea House’s first store in the US. 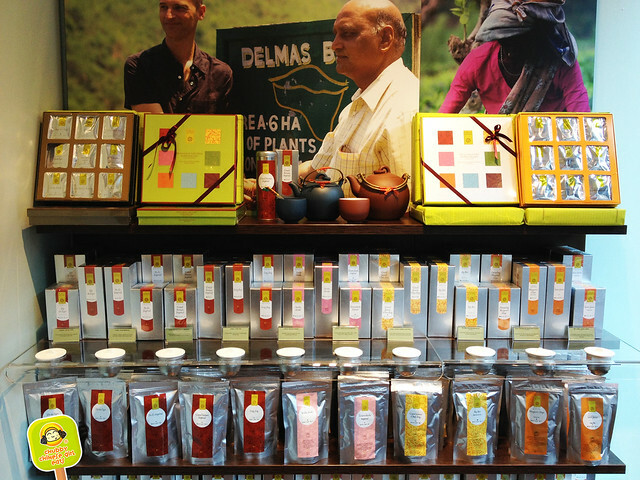 A great selection of fine teas from all over. 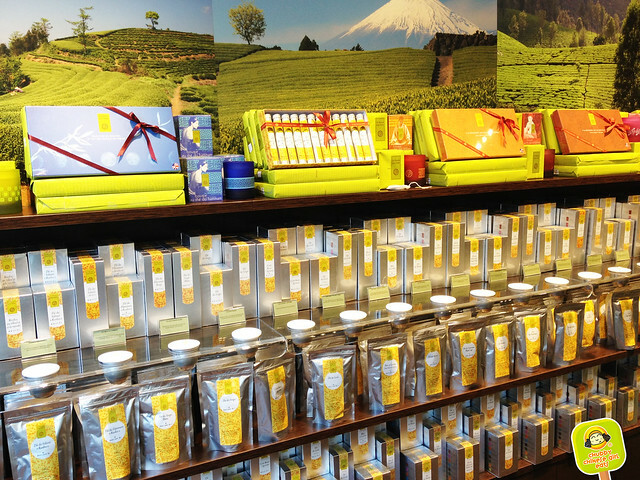 Perfectly packaged gift boxes come pretty handy for the holidays… you can relax and take a sip of tea while shopping. Green, black, white, oolong, pu erh, rooibos from China, India, Japan, Nepal, Taiwan and more. Limited, rare teas, small batches of the finest. Even matcha for cooking. You’ll surely find something for everyone. If you can’t decide, there are gift boxes of green or black teas, 8 varieties in each to sample. We got them as Christmas gifts for StalkerBoy’s family. The boxes come with short stories about the tea and the best way to enjoy (time/temperature/quantity). I love the aromas of their The des Alizes. Green tea with flower petals and pieces of white peach, kiwi and watermelon. It is so fragrantly sweet, it makes me smile. Great hot or cold.